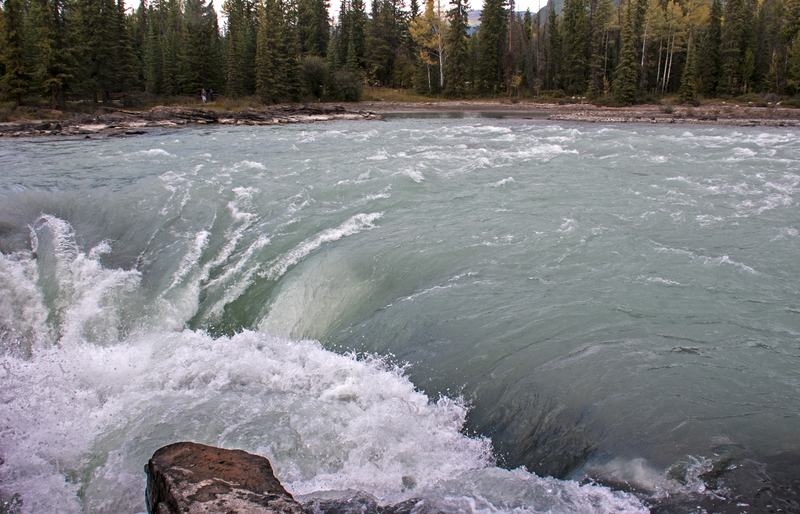 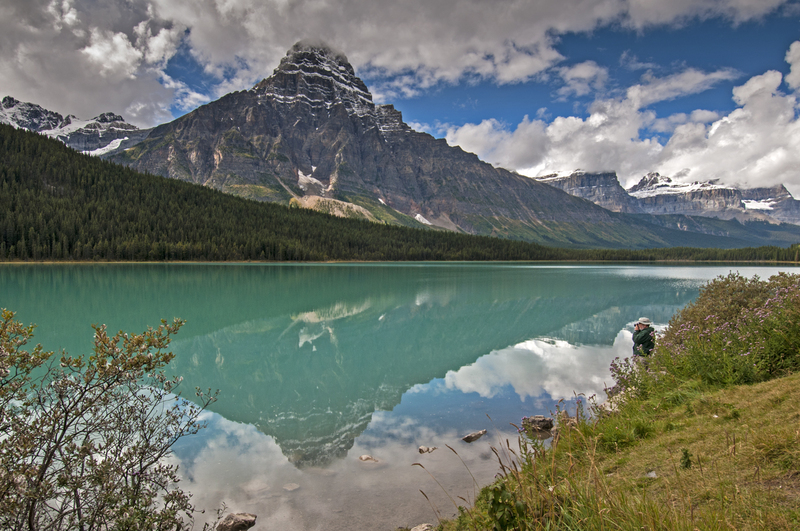 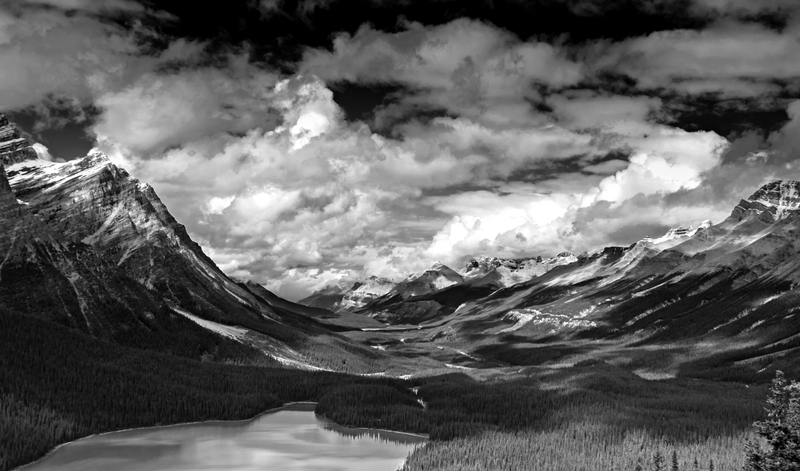 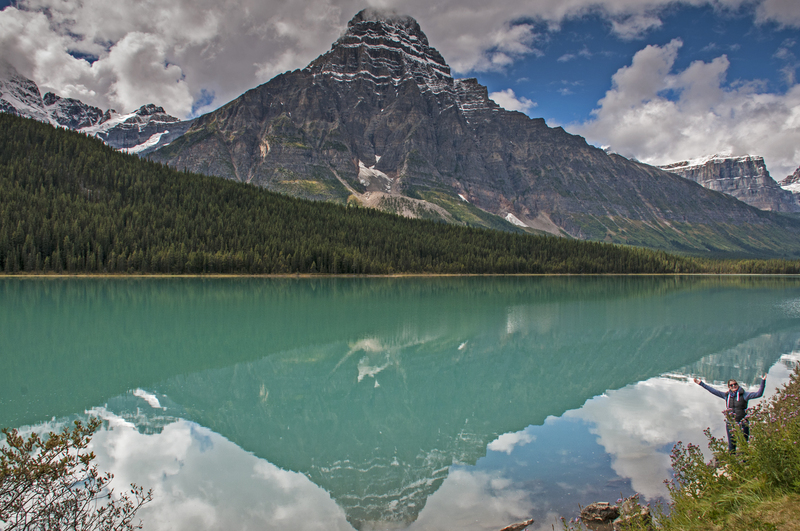 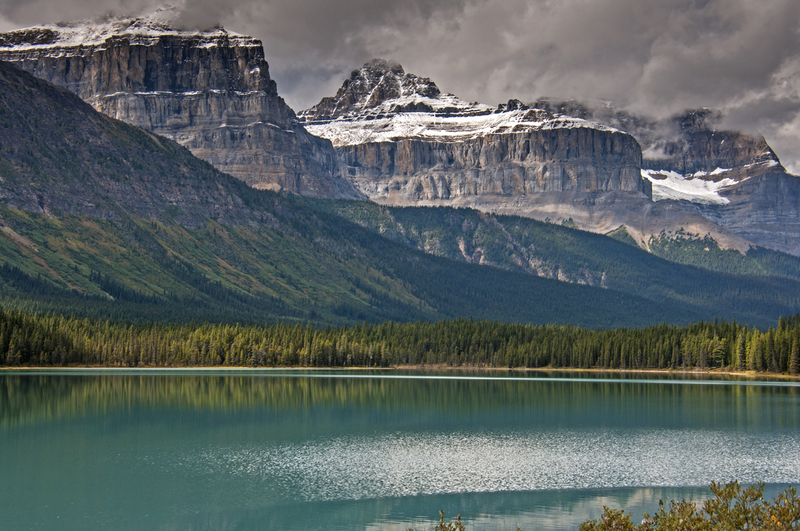 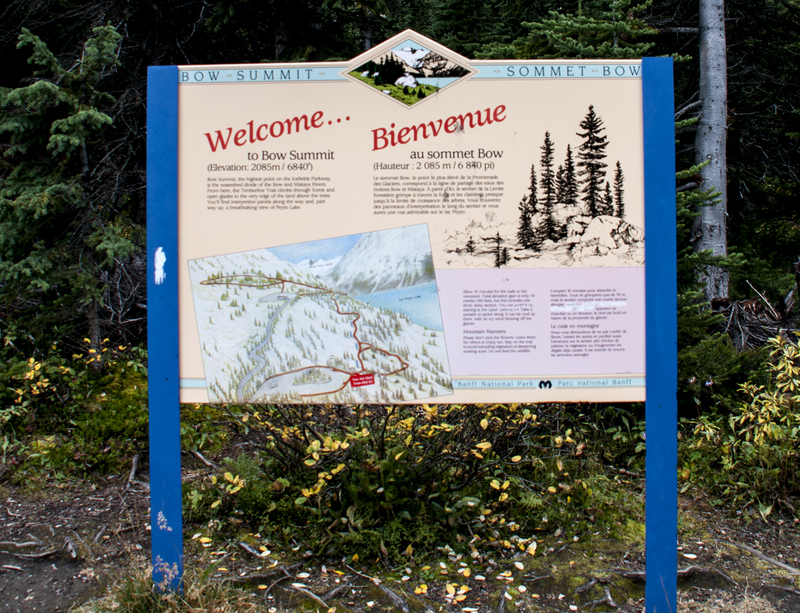 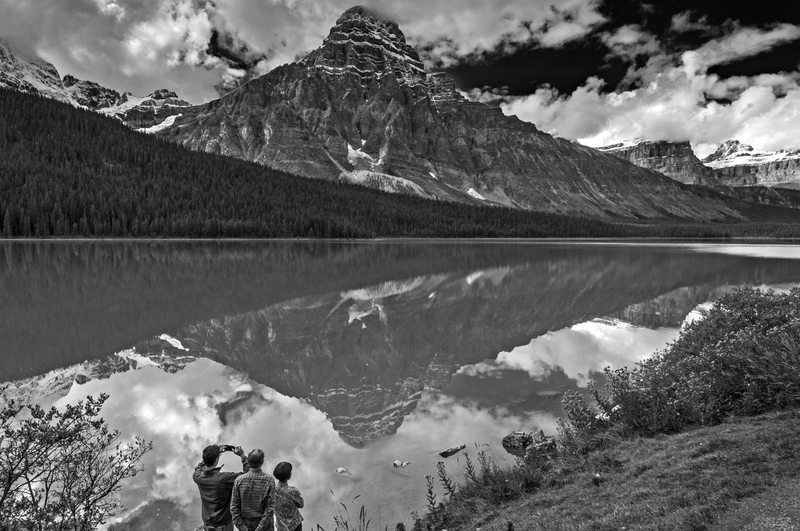 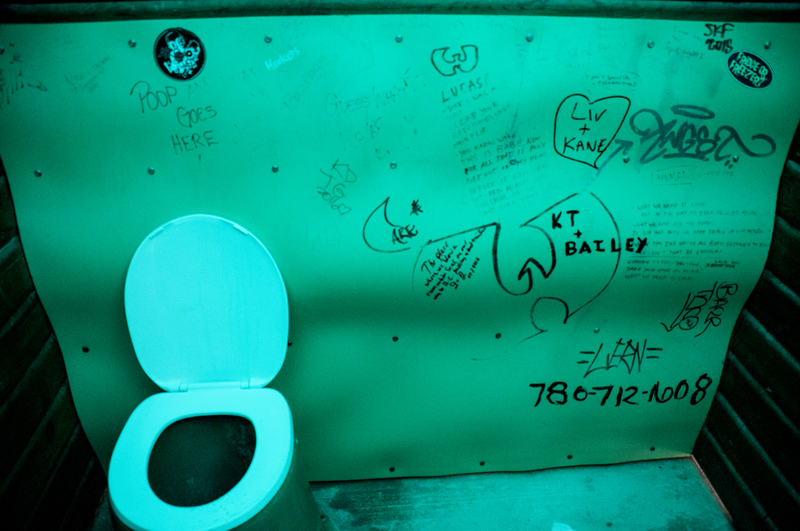 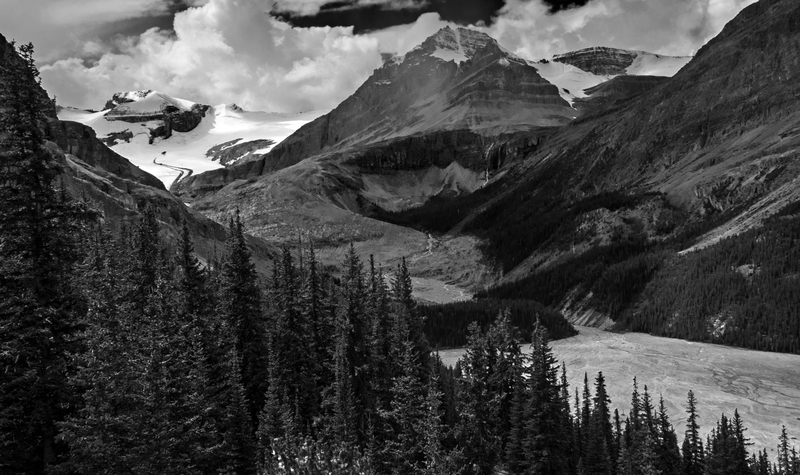 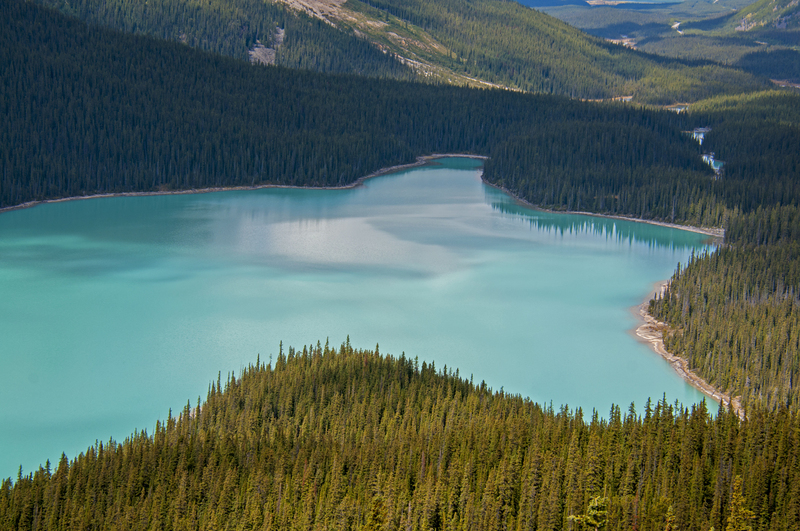 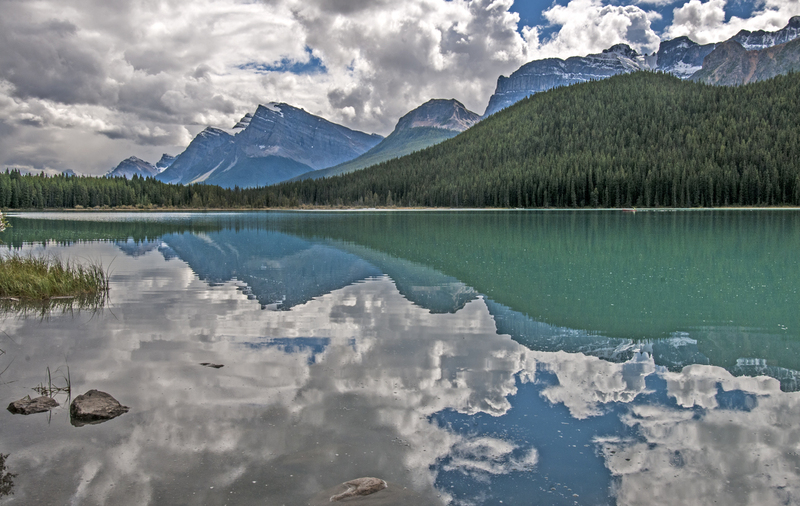 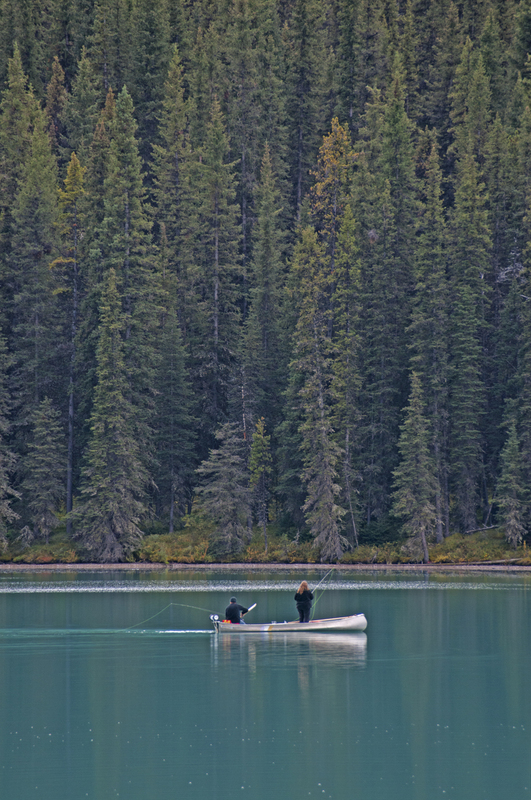 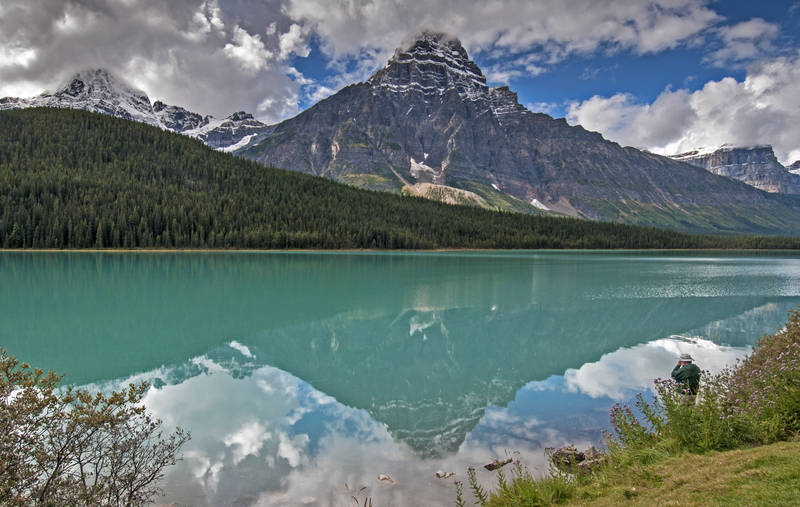 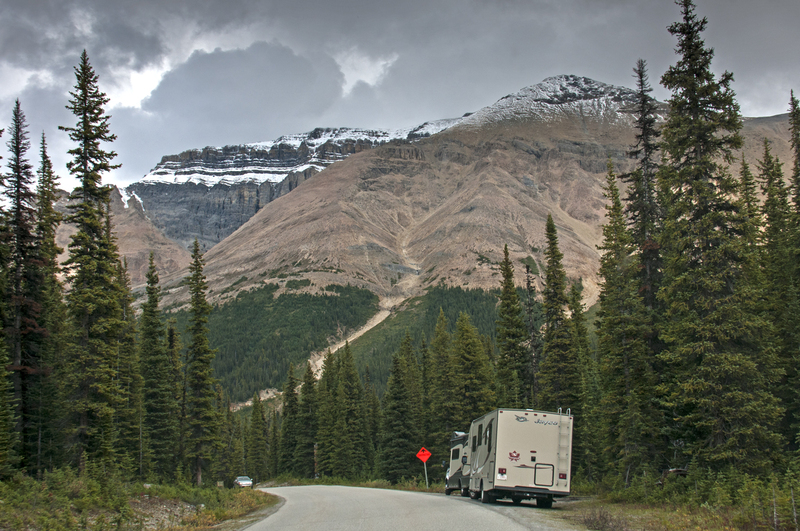 Traveling from Lake Louise to Jasper, Alberta on Highway 93 North is considered "Drive of a Lifetime". 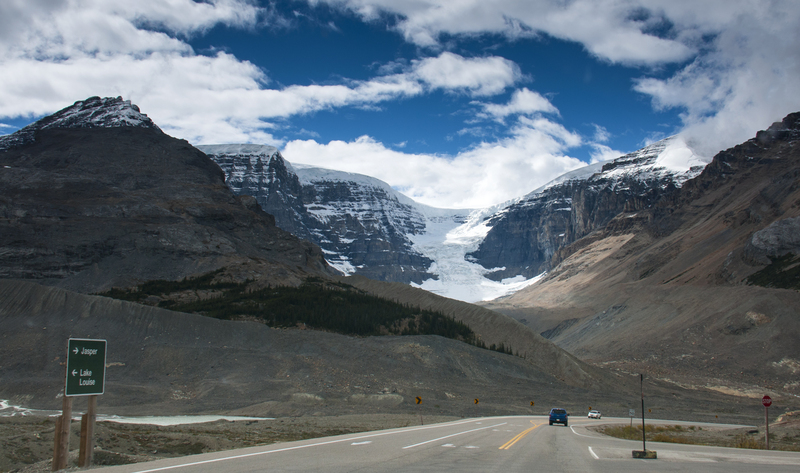 It is indeed one of the world's most spectacular drive. 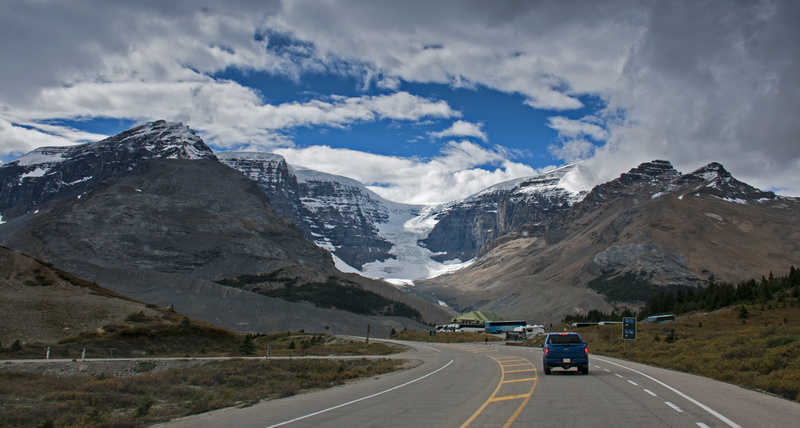 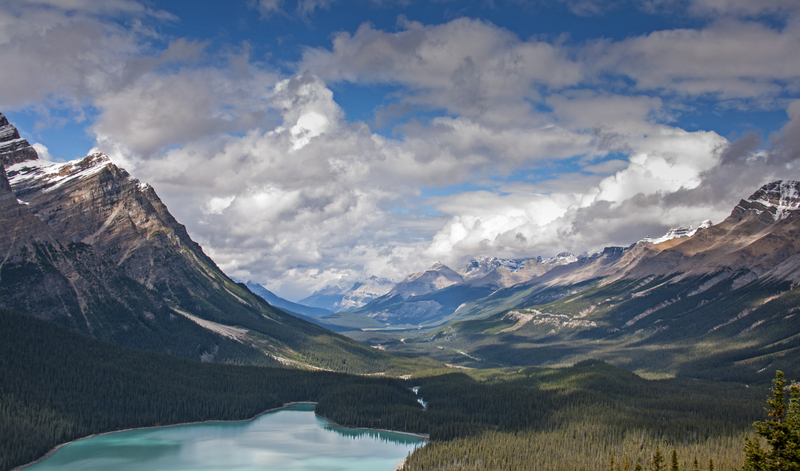 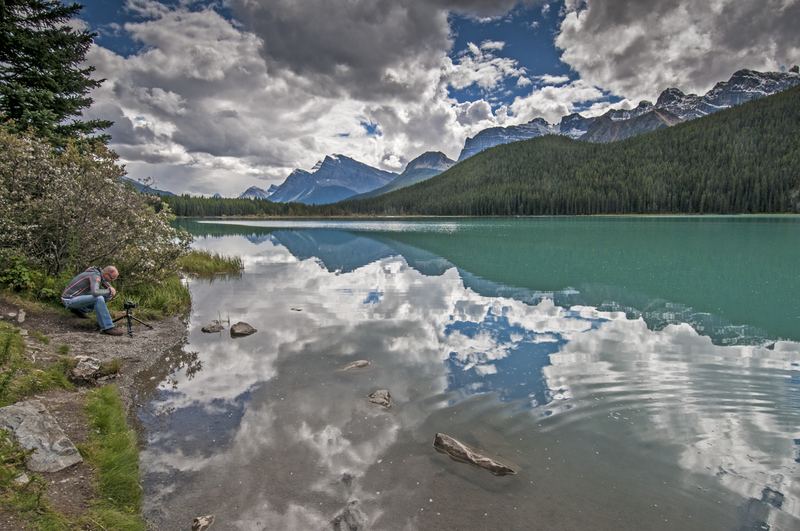 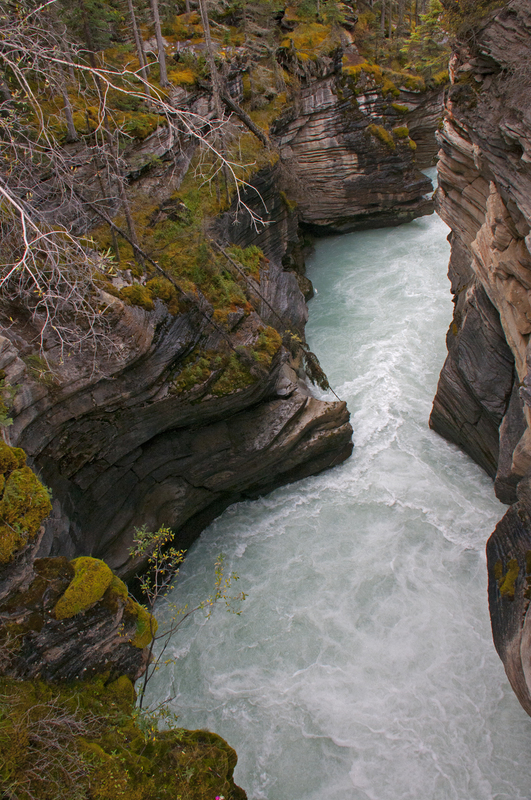 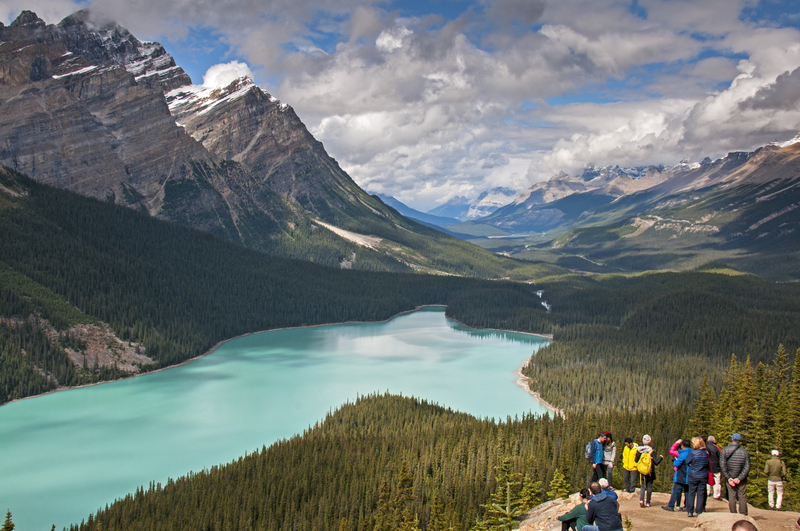 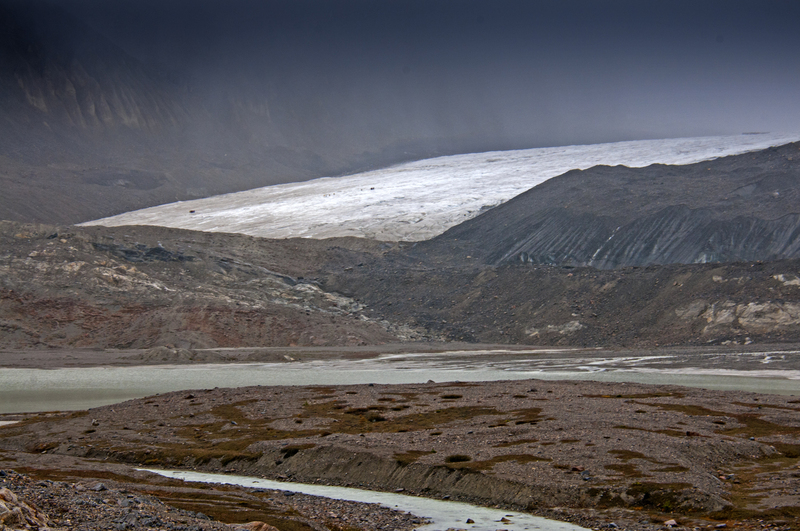 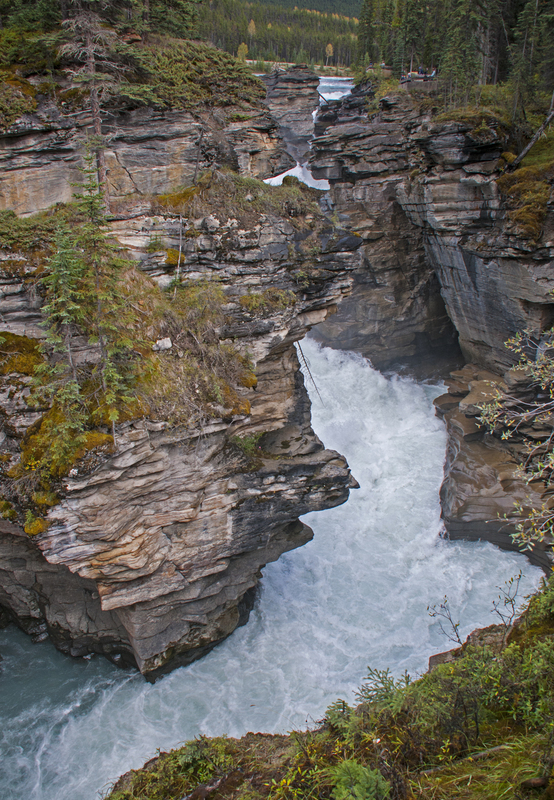 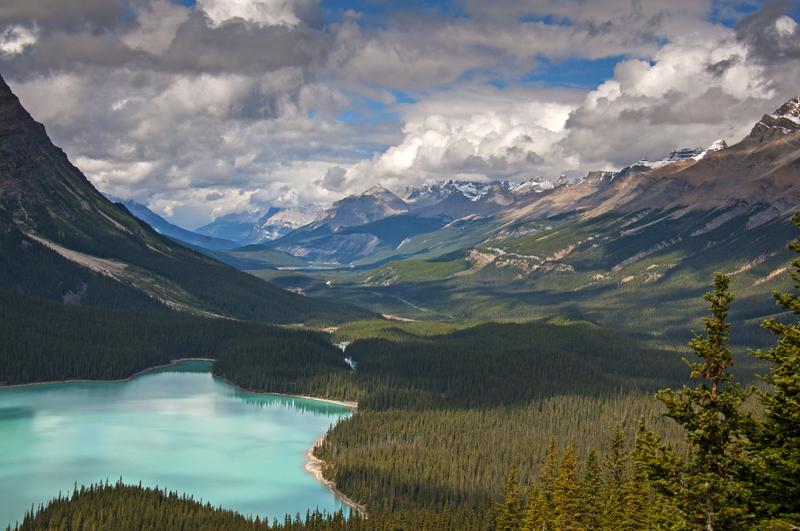 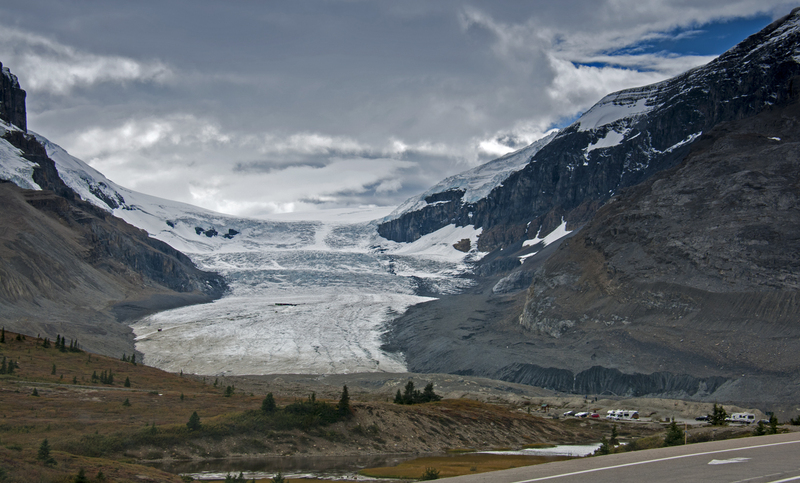 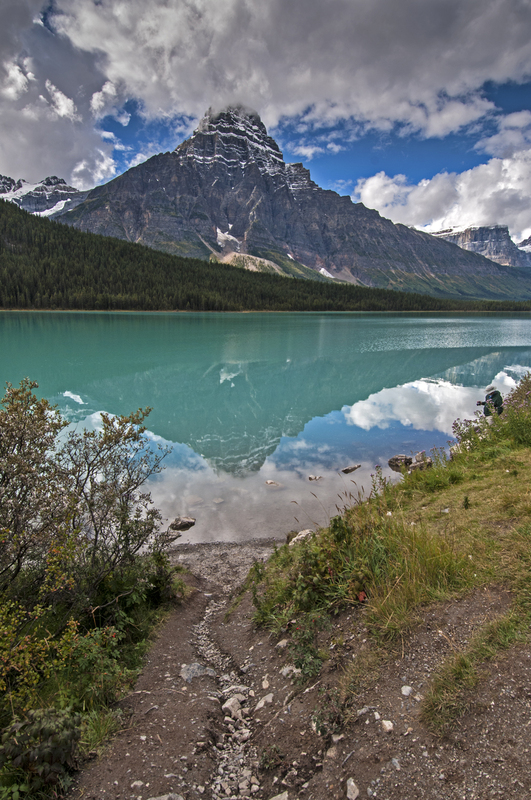 This stretch of highway is famously called "The Icefields Parkway". 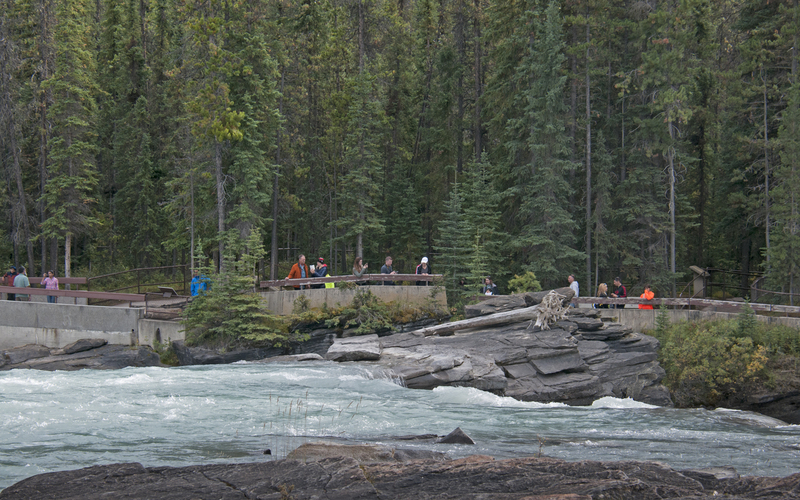 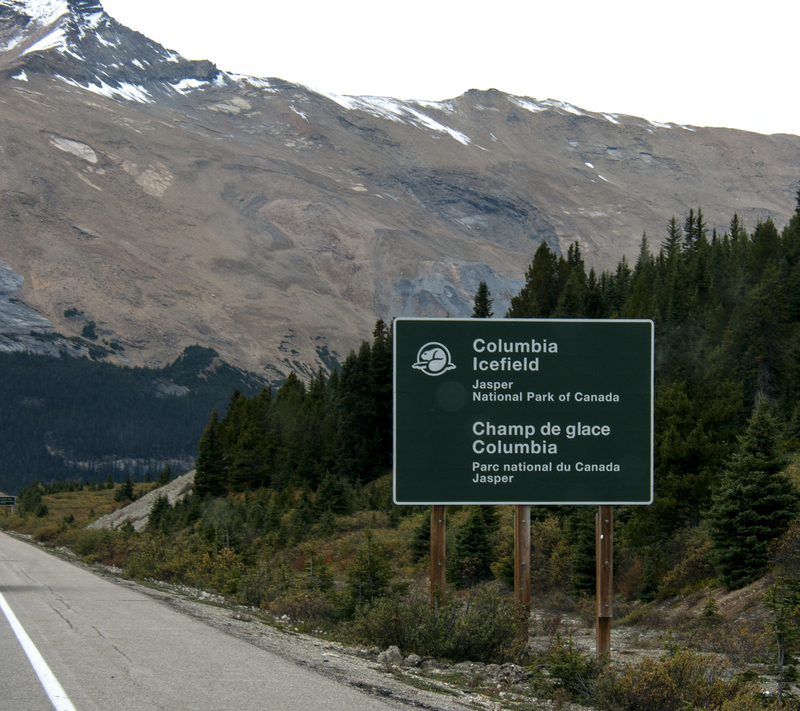 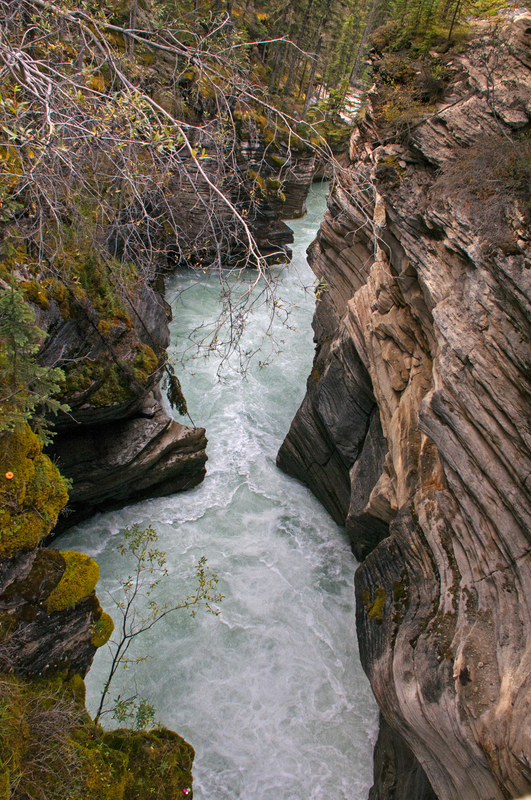 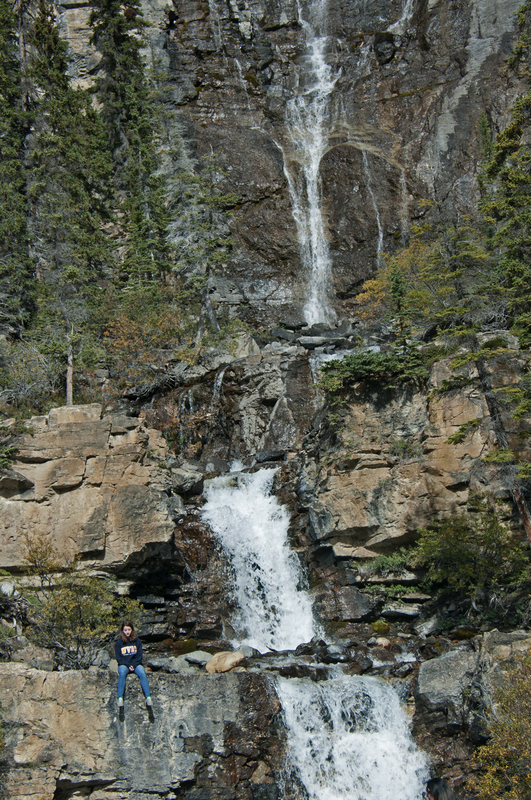 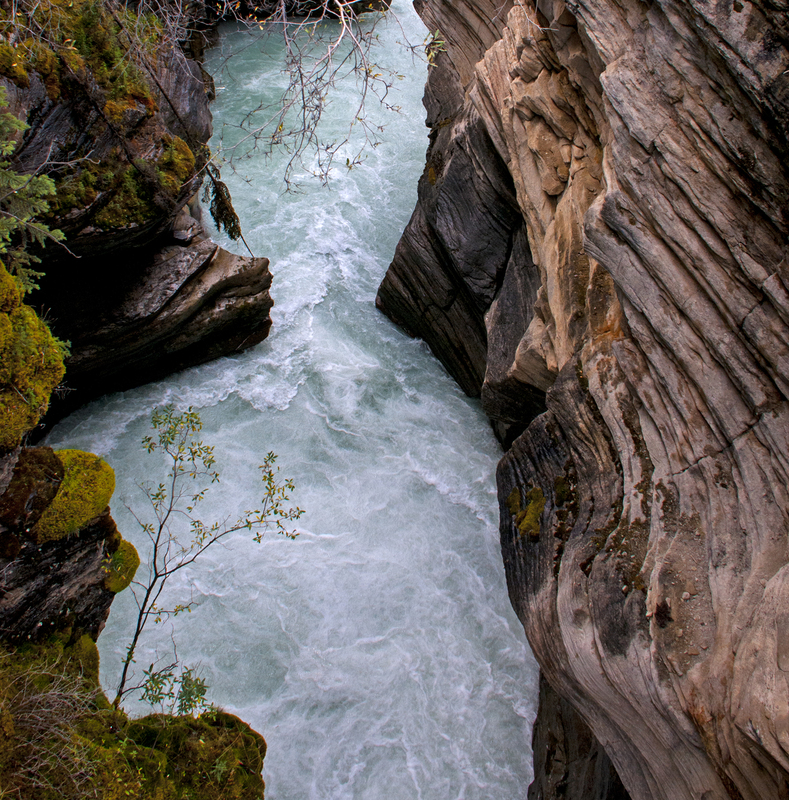 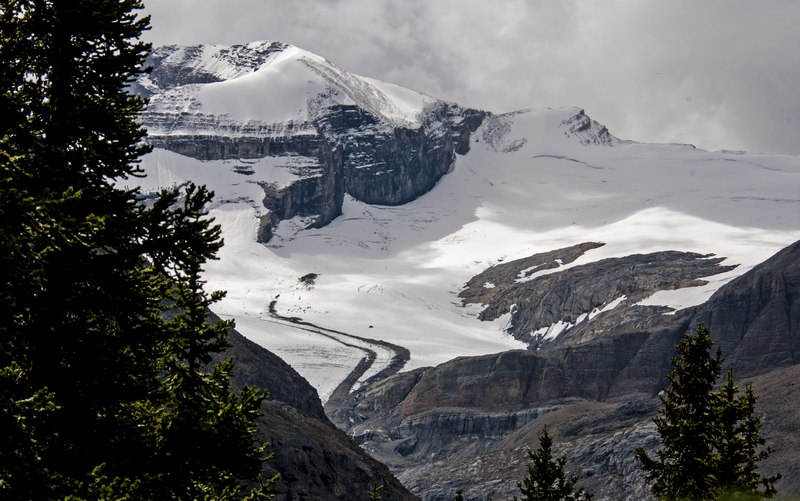 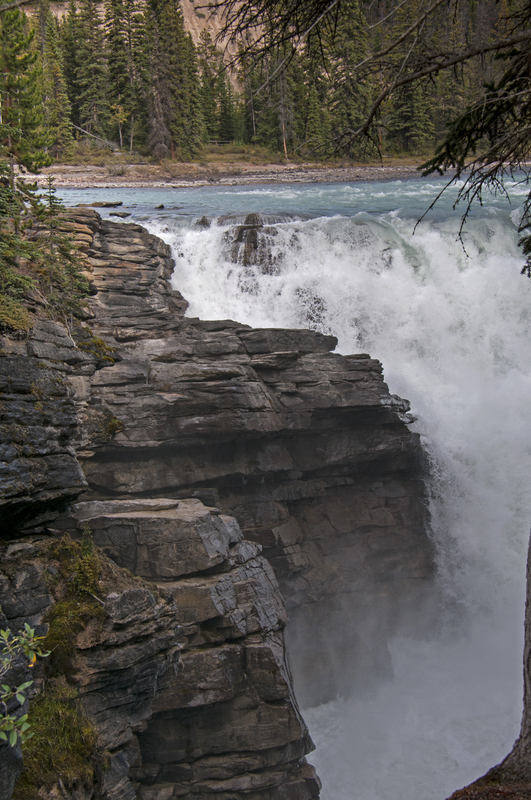 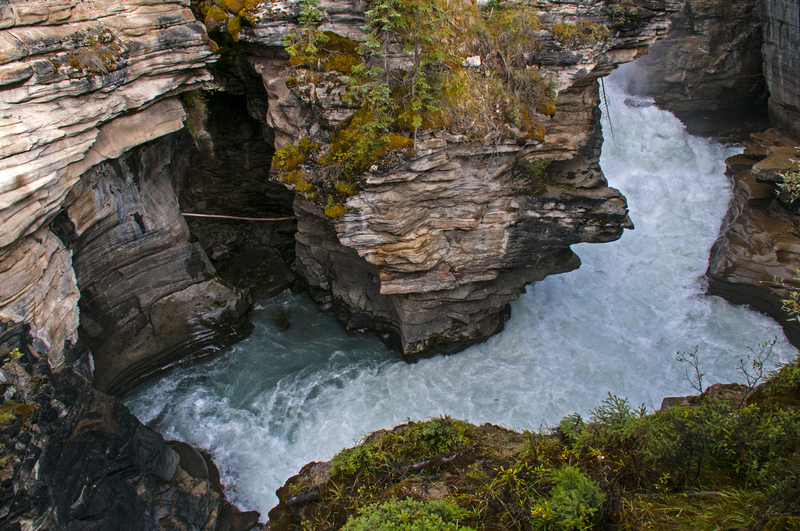 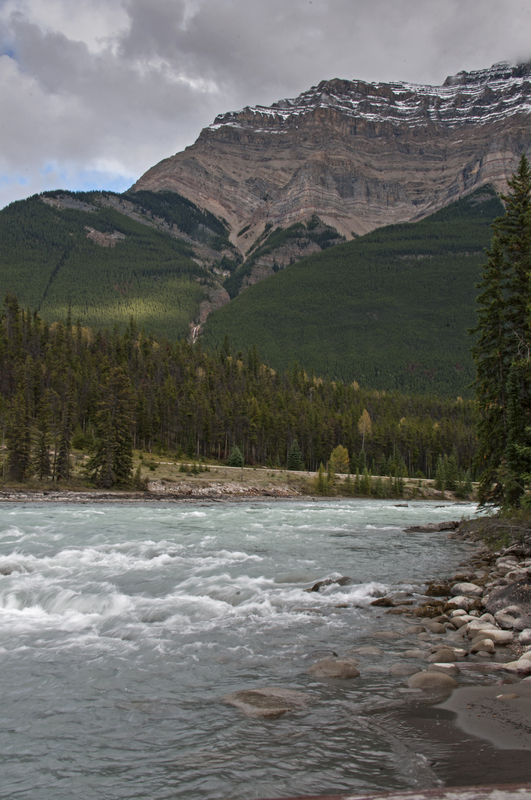 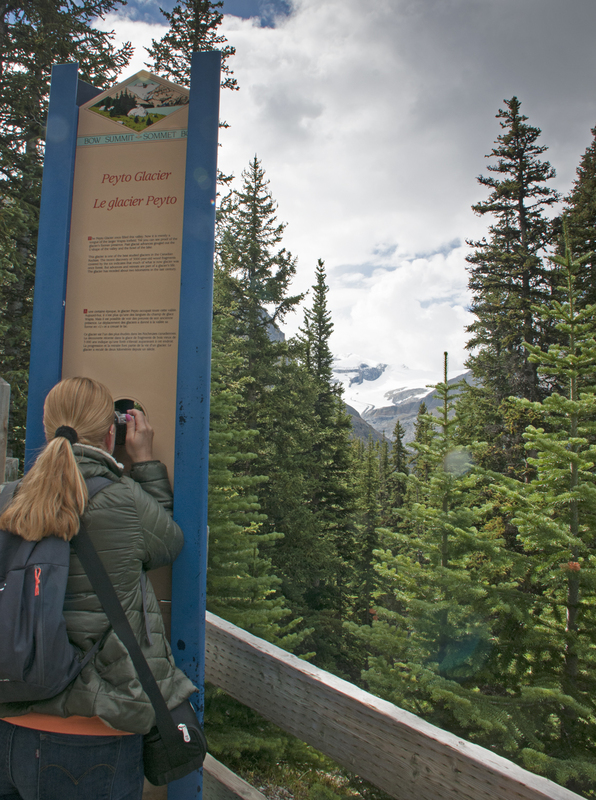 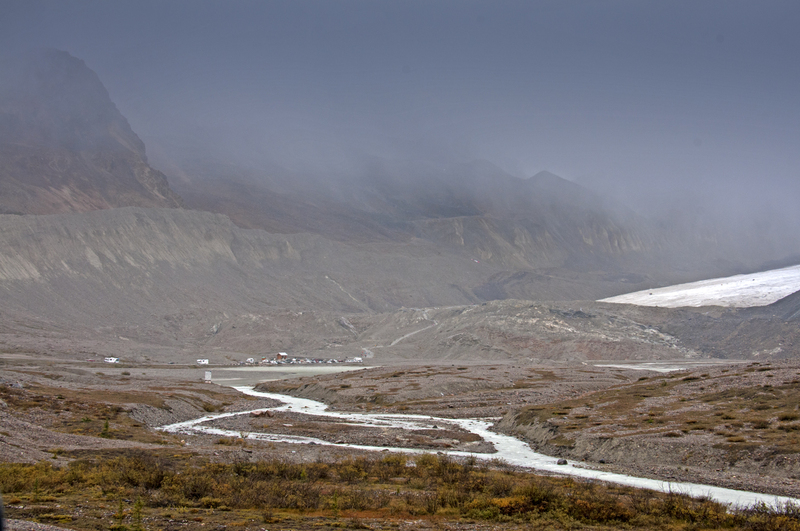 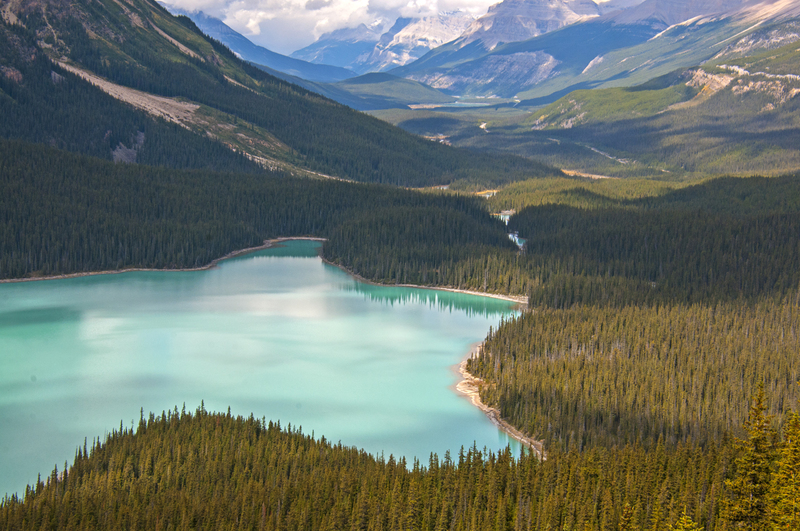 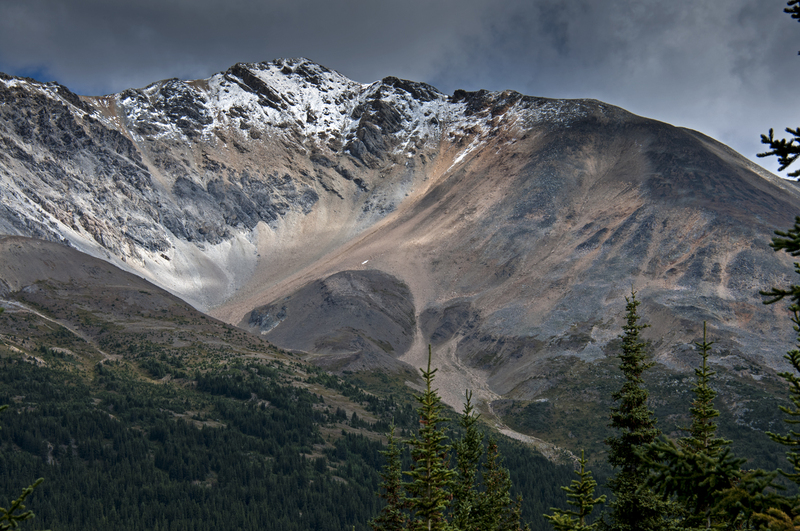 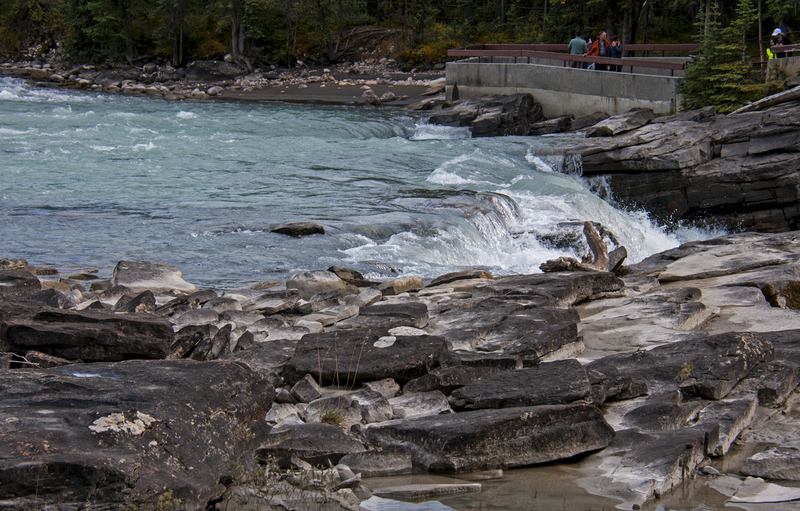 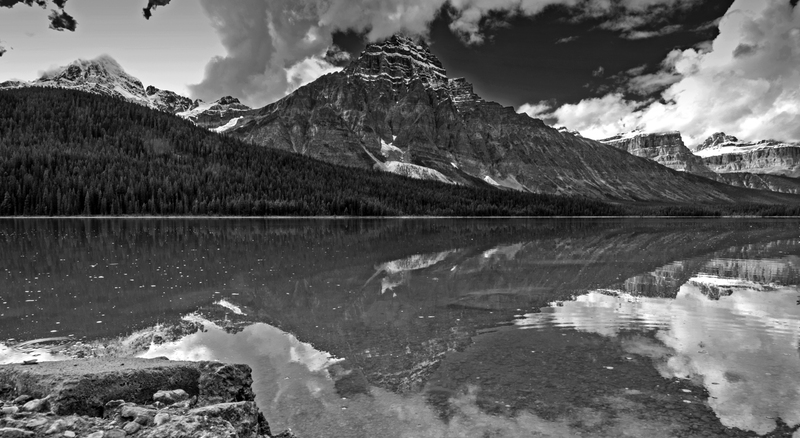 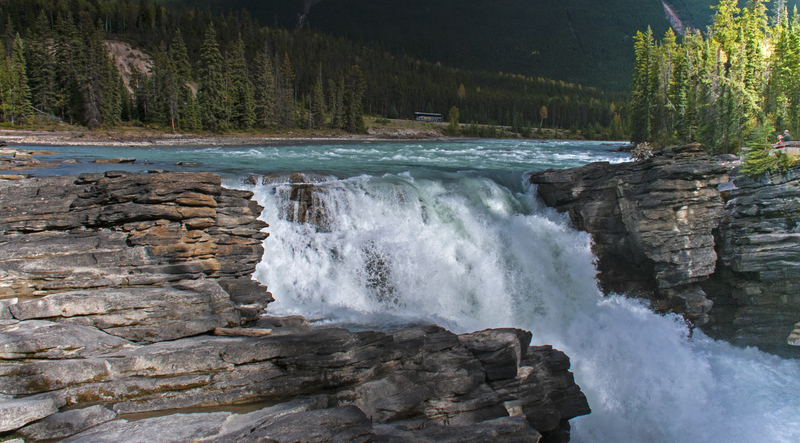 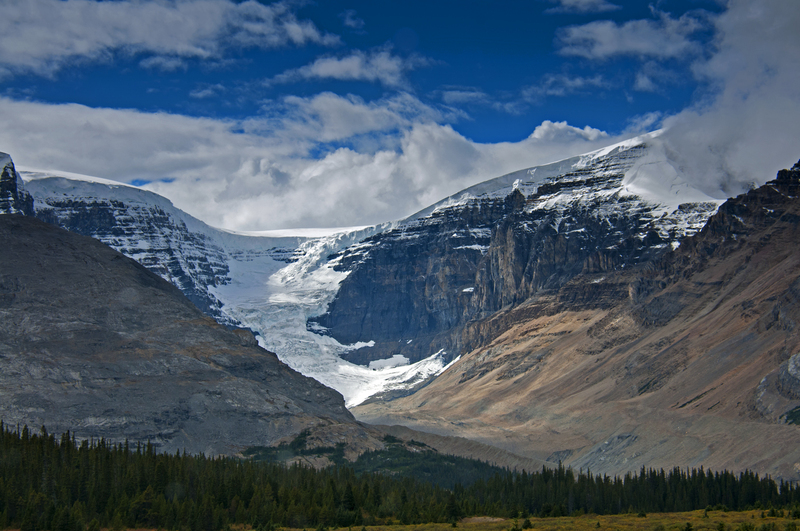 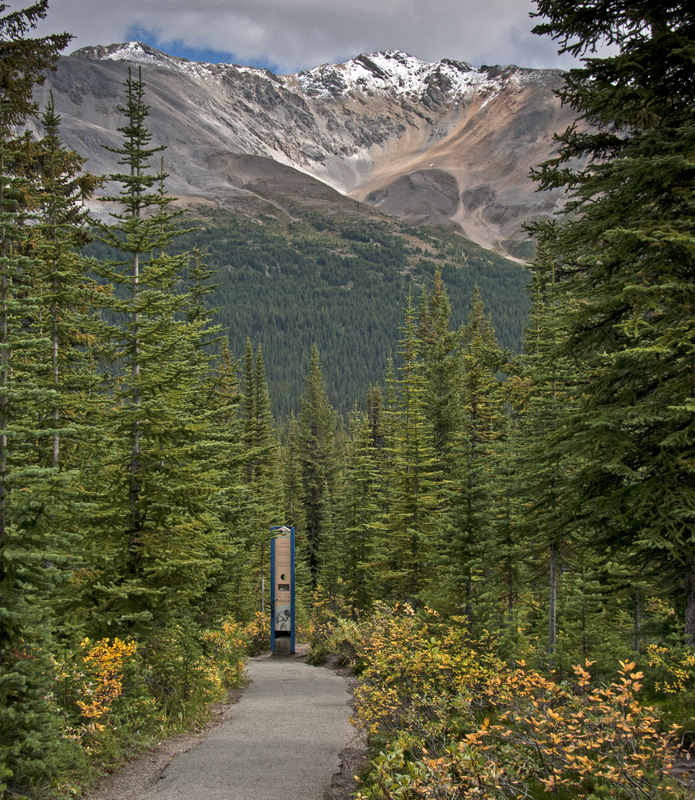 The Icefield Parkway stretches for a good 232 km with double-lane winding highway along the Continental Divide. 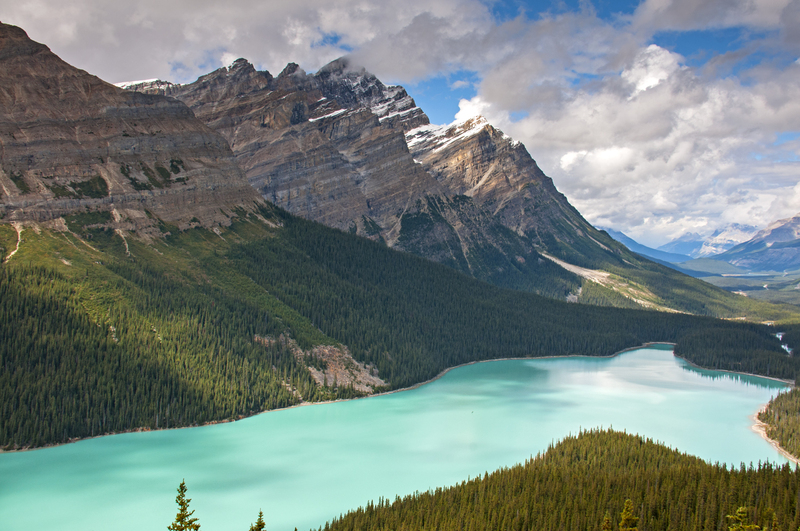 Along the way you will admire the great rocky mountain peaks, wonder at the majestic icefields and swept away by those vast sweeping valleys. 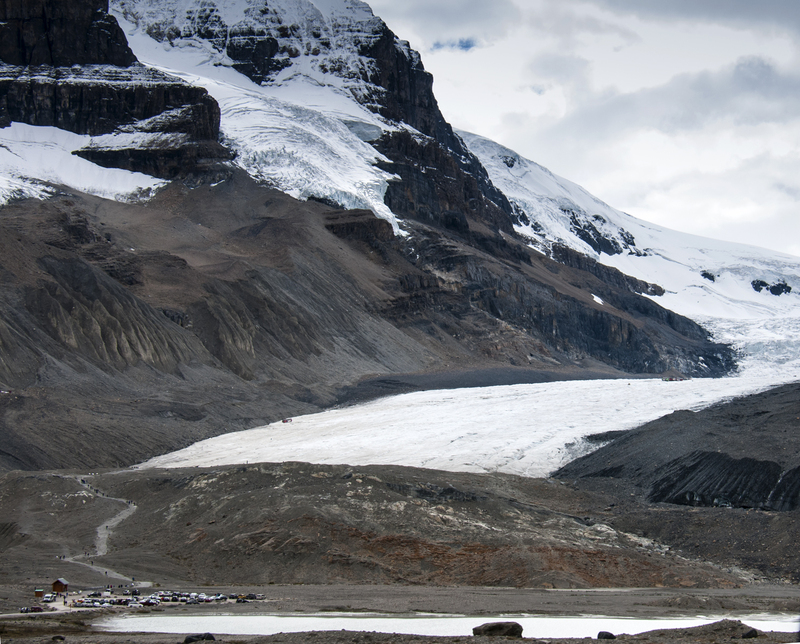 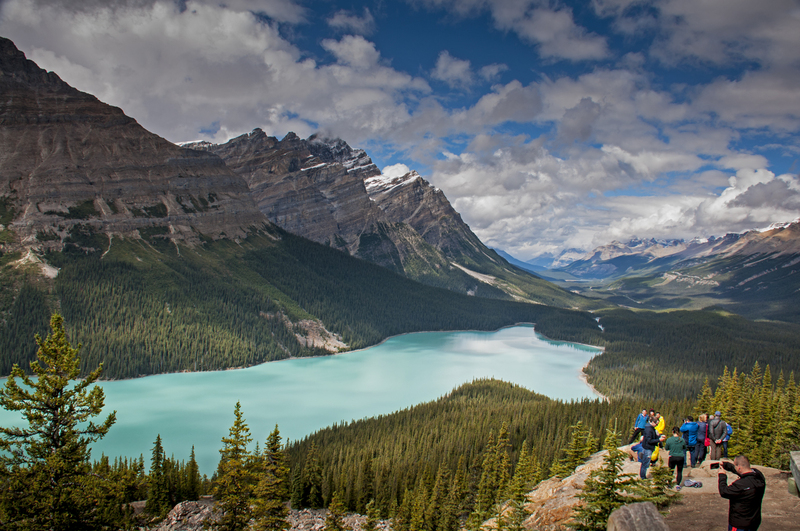 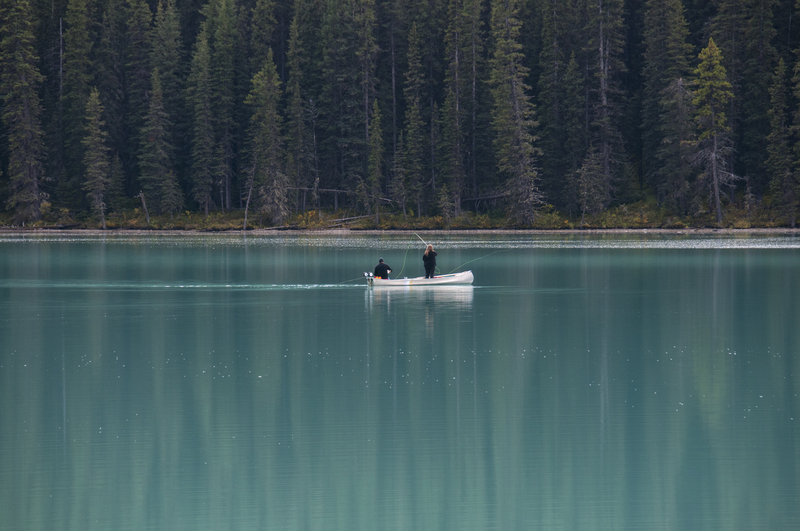 From pristine turquoise lakes and waterfalls to slow-moving glaciers and the vast Columbia icefields you will never be able to put your camera down. 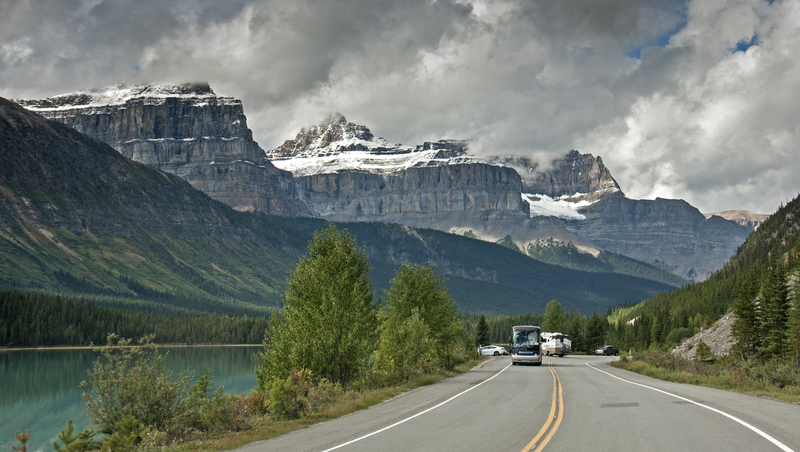 To help you plan your trip to this gorgeous part of the world I have listed down some of the attractions I stopped at on this majestic drive. 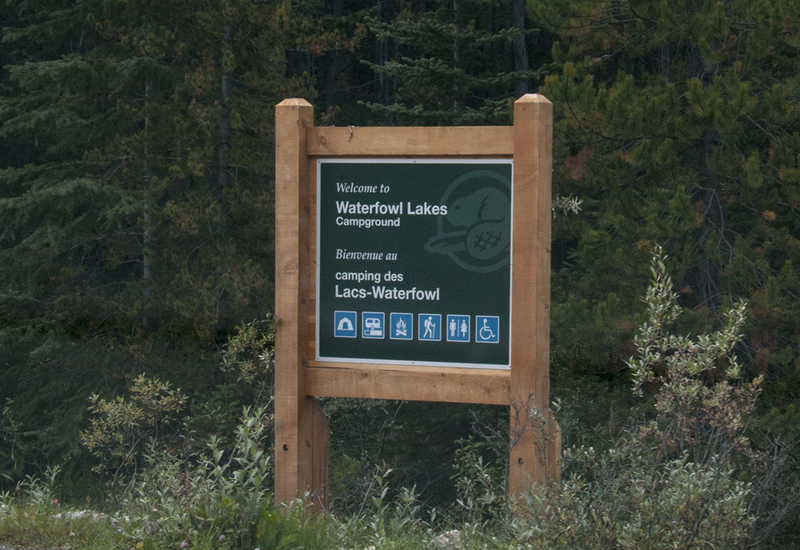 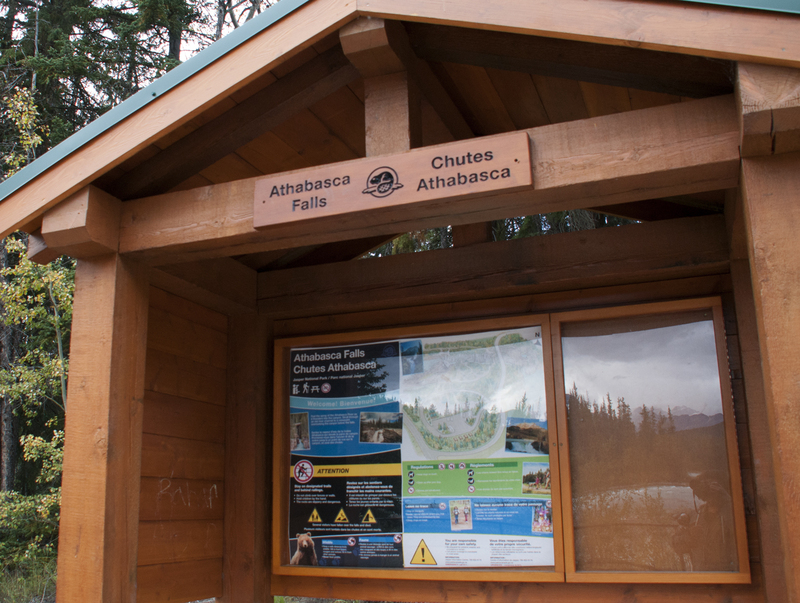 These are listed in order of distance from Lake Louise while driving up to Jasper.